Founded by Henry Ford in 1903, the Ford Motor Company truly put the world on wheels! Ford went on to become one of the largest and most profitable companies in the world, as well as being one of the few to survive the Great Depression, and it is still run by the family to this day (which we think is rather lovely!) Spawning tons of iconic cars like the 1964 Ford Mustang, the 1948 Ford F-1 Pickup Truck and the famous Ford GT to name just a few, they're a pretty legendary brand to pay tribute to. 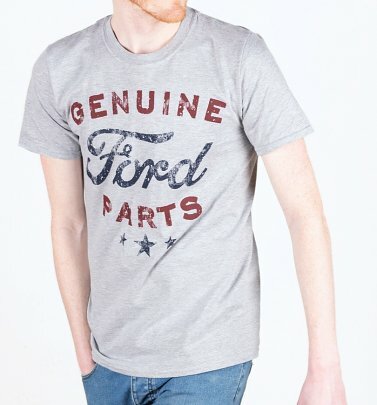 If you're 'tyred' of the same old style, turn your fashion cred up a gear with our Ford T-Shirts, gifts and homewares!